"Very clean and great staff." Have a question for The Pickwick Hotel? "Hotel was clean enough and comfortable." "It's an older charming building with a great location." "The attached restuarant (Soma) had really good food at a fair price." Located next to Union Square and just one block from the cable car turnaround, this recently renovated property is a great base from which to explore the rest of San Francisco's charms and attractions. 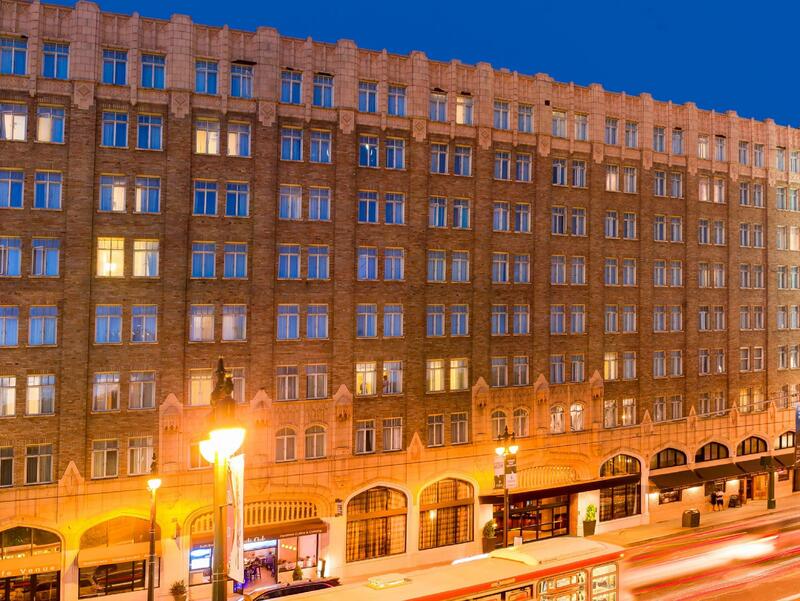 The Pickwick Hotel is the ideal point of departure for interesting excursions in San Francisco. For the comfort and convenience of guests, the hotel offers quality amenities such as high speed wireless internet access throughout the property. The hotel boasts 198 tastefully decorated guest rooms, all well-furnished to provide comforts such as comfortable pillows, coffee maker, and an iHome docking station. 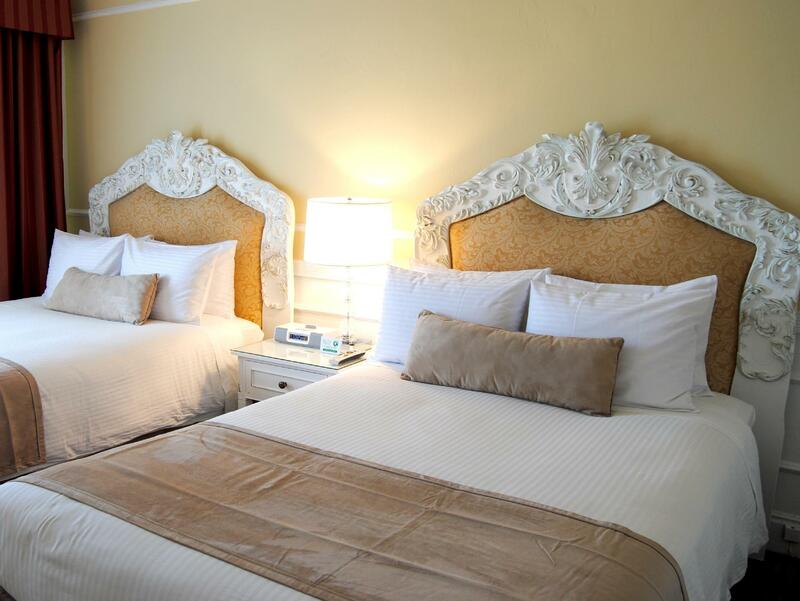 The Pickwick Hotel is an ideal place of stay for travelers seeking charm, comfort, and convenience in San Francisco. "Location is very good and staff were so pleasant especially..."
Very clean and great staff. Rooms and lobby have been updated, hallways could use some work. Rooms are small, but that's what you get in a downtown hotel for this price. One of the elevators wasn't working for the entire week we were there. They are in the process of replacing it. The other elevator worked, but was very slow. The attached restuarant (Soma) had really good food at a fair price. I'd stay there again for the regular price. We were there during Dreamforce (Salesforce.com conference with 170K people) so the price was much higher than normal. Of course that was the case for every hotel in the area. This is the second time I stayed at the Pickwick. It's a relatively old hotel, but has been well maintained. Perfect location given that it's actually at the heart of Mission and Market streets. It's just behind Bloomingdales, and walking distance to Macy's. The only thing I didn't like about the area is during late night/dawn. I'd wake up during the middle of the night because of police sirens in the area. Some of my friends say that the area really isn't tourist-friendly at night, so I made sure that I'm back at the hotel before it got dark. My second stay was even better then the first. A special shout out to Jacqueline she welcomed me back with her great warm smile. Hotel is clean, great restaurant located on the first floor. All staff is helpful, ask how your day went if you need assistance with getting transportation. Hotel is in a great location, walking distance to shopping district short ride to Fisherman's Warf. Easy pick up and drop off for uber cars. Rooms are cozy! Definitely Sticking to Pickwick! When looking for a hotel in SFO click on Pickwick! Among the hotel room for less than 200 dollars, this hotel might be suitable for both business and travel. Quite noisy at night because the fire station is situated nearby, but many things are super close!! the westfield mall and departments, Cable car (I didnt use it), Bart Station are just nearby. The facility is not very good and the bottle of water is charged, but nexus tablet pc seems available to use for alarm or ordering sth for hotel. Not Bad for tight budget. Got a room at the corner which is at the cross junction and the sound proof isn't good, thus can hear the traffic. Room heater doesn't heat up. Hotel do need some reno as the doors and some other items are clearly worn off. Couldn't give good rating for Facilities as I've not seen any nor used any. Thus, one star. Was charged for a bottle of water that I didn't consume during check out. Usually in Asia, I would be asked to verify before charging. Anyway, the manager said he will verify with the housekeeper when they start work at 7am. Room price was double due to peak season and I paid average of SGD $788 per night. This price would have gotten me a luxury suite in Asia with very good service. I have never put up negative review but this one is just awful. We booked a deluxe king room and none of it looked like the ones on their photos. The bathroom did not have a bathtub and the shower floods the floor every single use. 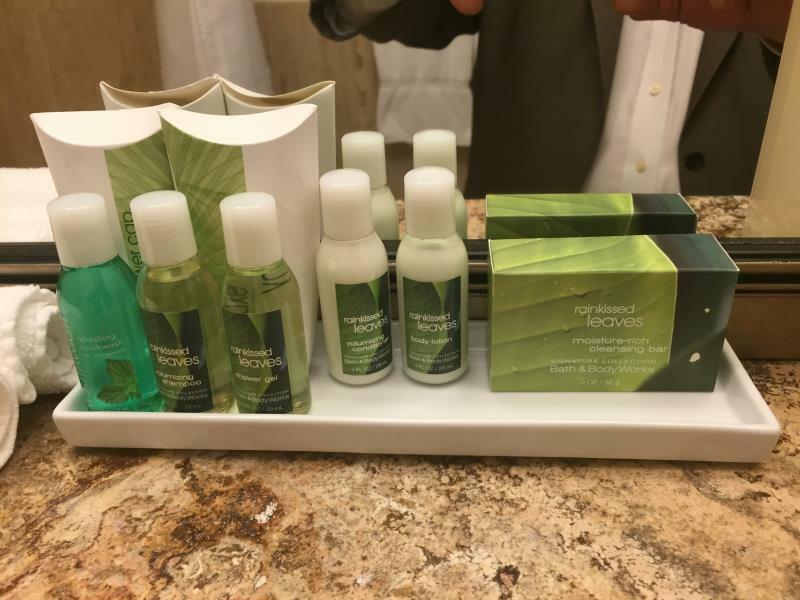 One of the complimentary toiletries were already opened because the "seal is broken". The location is GREAT but that's all I can say about the hotel. I do not believe we even got a king size bed. The bed looked like a queen to me. I might be wrong. They seriously need to improve on cleaning their hotel rooms. We've stayed at the Pickwick multiple times over the years and have never been disappointed. Location is great, staff are respectful/helpful/ensure your privacy, and they gave us a great room this time with an amazing view of SOMA. Food options around the hotel are great during the day; a little more annoying at night, but nothing to complain about as the restaurant/bar connected to the hotel serves pretty late too. It's an older charming building with a great location. Staff members are very friendly. Always ask for a room higher up when making reservation... provides interesting views of city. Shopping and restaurants all around as well. Parking structure is right next to hotel across street! Only there for one night but pleasant. Staff were very nice, very helpful - I had a lot of questions. Hotel's close proximity to the shopping centre/shops was great! Not far from the pier attractions. Also, travel distance to airport isn't too long either. It was really nice mainly because of the location, although we were quite surprised that we requested them for a good room, the tried to arrange the front facing room but there were twin beds in our room. Why would honeymoon couples sleep on different beds. Well I think they only had rooms with twin beds maybe. But overall the hotel is very good, the beds are comfortable, location is amazing, service is good. excellent location, close to the metro, plentiful of food all around. Overall, I enjoyed my stay at this hotel. The only real negatives were 1) it was pretty noisy at night, but it's located in downtown so that was to be expected I guess and 2) The room wifi service was non-existant and I could never establish even a serviceable connection, but they have public use computers on the 2nd floor so I had internet access as needed, but it was still a bit of an inconvenience. will stay here again. very near subway. hotel was clean enough and comfortable. I cannot find any better location with such price in SF. Just 100 m away from shopping mall, subway station and cable car station. However, the staffs here, especially the reception, seem to be not very friendly. Overall, it is worthy to stay. Location is close to Moscone but the room cleanliness isn't high. Surface areas were reasonably clean but everywhere else appeared lacking - corners are full of dust and dirt, layers of dust and grime on fixtures, even splashed paint in areas that had poor maintainance done. Feels like an old Paris hotel without the charm. If they renovated the entire property it could be good, as is I would not stay at again. Location - if you're after something cheap and central, mind you 5th and 6th street are not the best neighbourhood. It was clean and room was serviced well. "Free WiFi" did not work most of the time, utterly impossible to use after 7PM. I tried for a week to get someone to fix it, to no avail. As I travelled for business, this was kind of important to me.